Emergency Dentist Pine Bluff AR. At our clinic, we understand accidents happen and want to help you get the care you need in emergency situations. 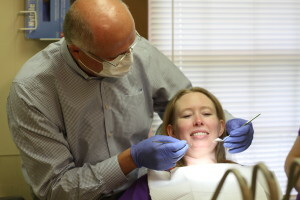 Call Mike Clark on Cherry Street in Pine Bluff at (870)-534-2151 for an emergency dentist in Pine Bluff, AR.